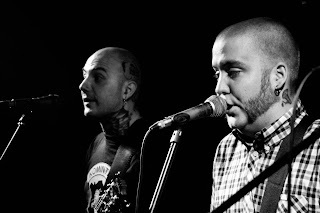 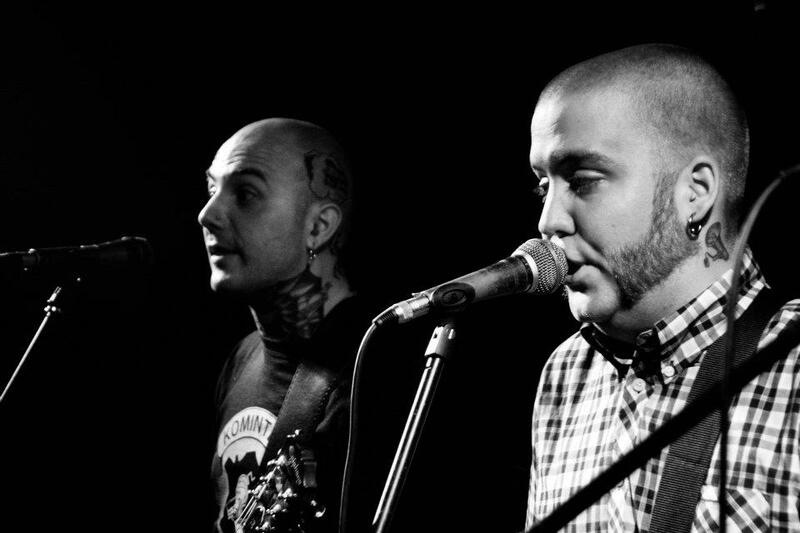 Antipati is: Radar - Vocals & guitar, Robban - Vocals & guitar, Pelle - Bass & Vocals and Johan - Drums. 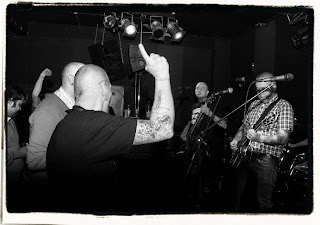 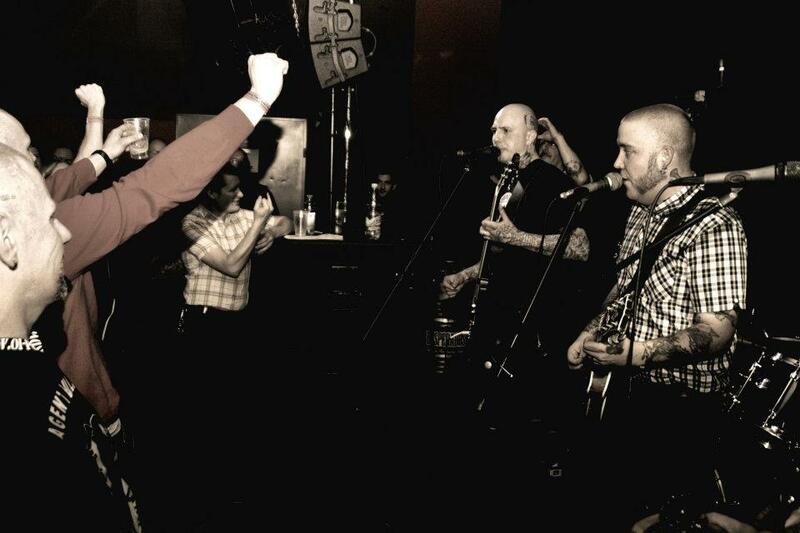 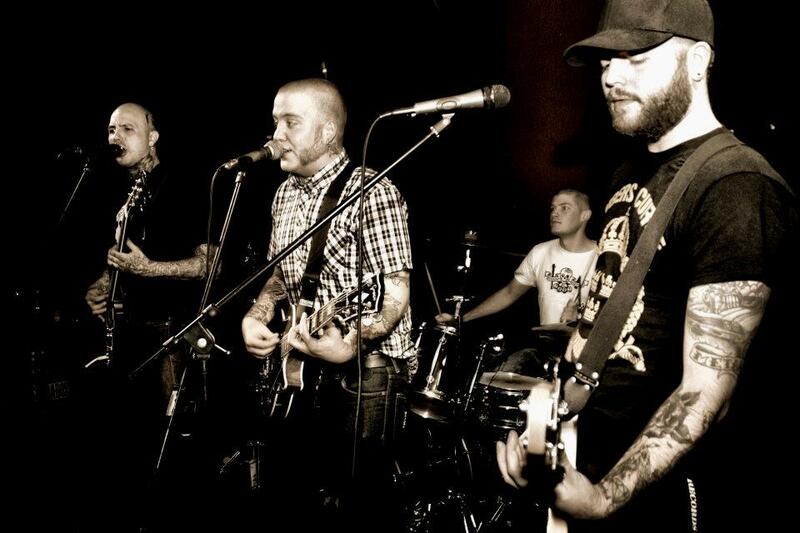 The band started in 2006 and the members have also played with/are currently also in the following bands: The Righteous, Östermalm Boys, Contemptuous, Agent Bulldogg, The Radars, Reidar Assine, The Contract, Dobermann Cult, Headed for Disaster and Projekt 9. 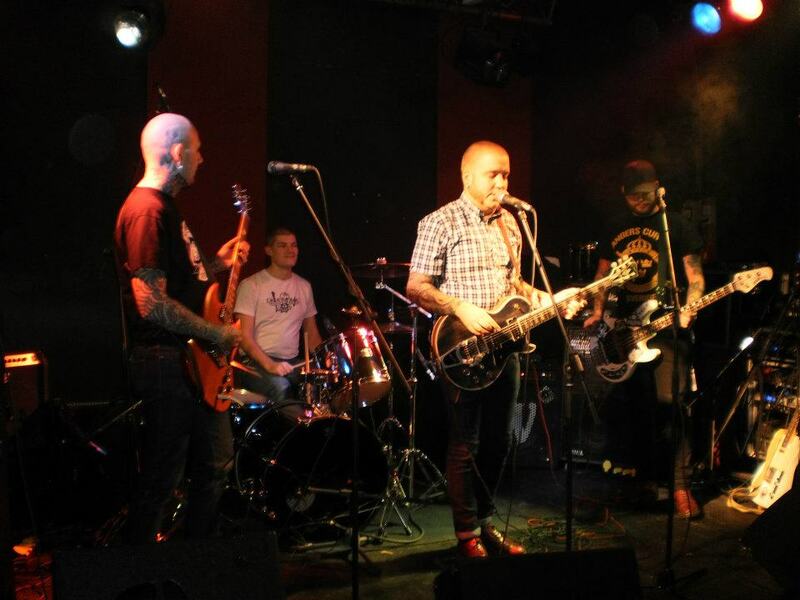 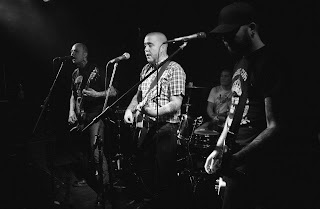 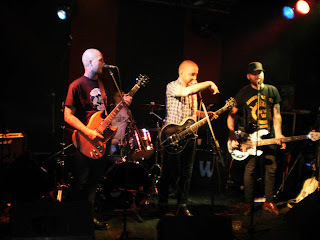 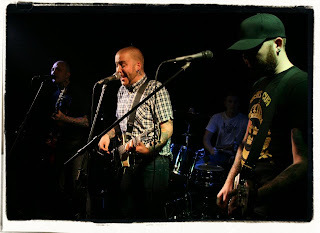 Antipati sounds like classic Stockholm skinhead punk played by people with great record collections, brains and muscles. 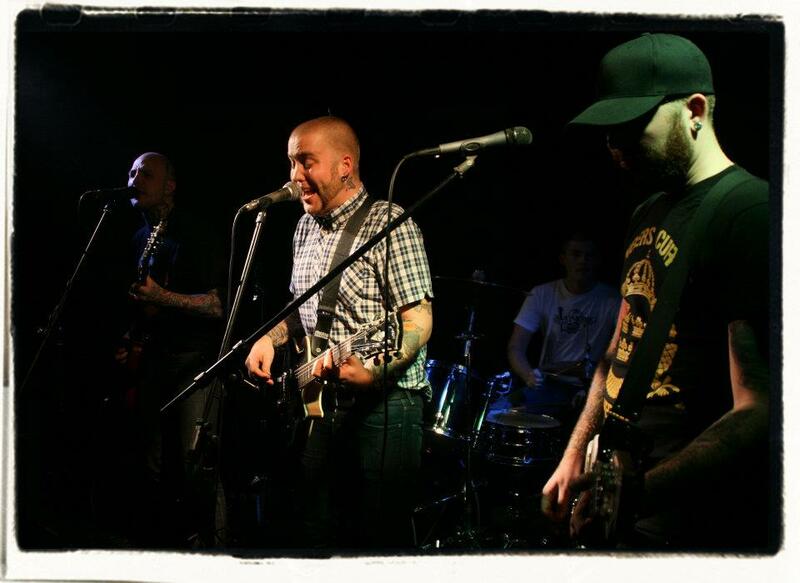 Antipati / Last Rough Cause Split 10" ute idag!